It only takes five weeks to rack up some serious college credit at Northeast State at Bristol. Get a jump on the fall semester by taking a summer class at the new Northeast State at Bristol teaching site. Open registration is July 3 with the first day of classes on July 8 ­- still time to apply and get registered for one or more courses. Second-term courses include Composition II, American Literature, History II, Intro to Humanities II, and General Psychology. 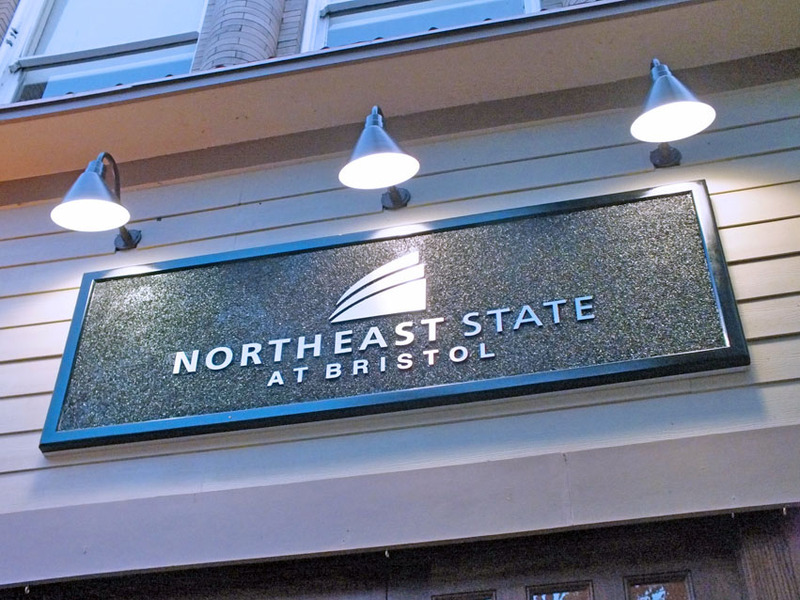 Visit Northeast State at Bristol at 620 State Street, Suite 300, Bristol, TN. For more information, call 423.354.5213, e-mail ckyoung@NortheastState.edu, or visit www.NortheastState.edu/bristol. Back by popular demand, the Northeast State office of Counseling and Testing Services has scheduled a second COMPASS and MyMathTest Day for Friday, July 12 at the Northeast State at Bristol teaching site, 620 State Street. The first session on June 25 filled up quickly. The College slated this second session to meet the needs of students seeking to take COMPASS and MyMath. Northeast State at Bristol is located at 620 State Street. Degree seeking students applying for admission to Northeast State undergo placement testing in English, reading, and algebra to ensure that each student is academically prepared to enter his or her chosen field of study. Students who do not have college level English, Reading or Math ACT or SAT sub scores or college transfer credit are required to take COMPASS and/or MyMathTest. COMPASS is a computerized test and tests three areas; Writing Skills, Reading, and Algebra. It is user-friendly and computer skills are not required to take the test. A test administrator will be available to assist individuals. MyMathTest covers pre-high school competencies such as adding, subtracting, multiplying and dividing whole numbers and decimals, working with fractions and then high school algebra. Students may go to www.NortheastState.edu/compass to learn more about COMPASS and MyMathTest. There is a $5.00 testing fee for students taking COMPASS or MyMathTest for the first time. Prospective students must submit an application for admission along with the $10.00 application fee before scheduling a test date. Registration for COMPASS and/or MyMathTest is done online. Once applicants have submitted their application they may go to www.NortheastState.edu/compass and click on “Schedule Now” and follow the prompts to schedule a test date. The $5.00 testing fee may be paid on June 25 prior to the test. Students with questions or who need more information may email testing@NortheastState.edu or call 423.323.0211. 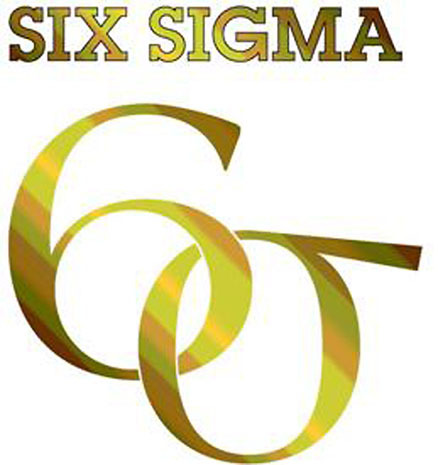 Workforce Solutions at Northeast State is pleased to announce upcoming Six Sigma opportunities. The classes are scheduled to start the week of August 12, 2013 and run for approximately 20 weeks. 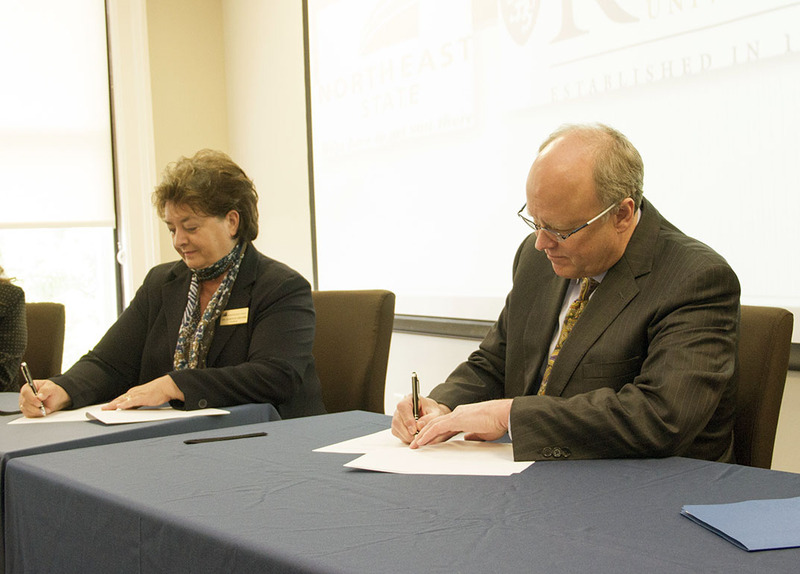 King University and Northeast State Community College announced the signing of a reverse transfer agreement between the institutions during a news conference held Thursday. The announcement was made at the Northeast State at Bristol teaching site located in the historic City Central building at 620 State Street in downtown Bristol, Tenn. The reverse transfer program will be available to Northeast State students who have transferred to King University from Northeast State prior to the completion of their associate degree program. Upon transfer to King University, students who have completed a minimum of 21 semester hours toward their associate degree at any Northeast State location will be eligible for the reverse transfer program. Dr. Janice Gilliam and Dr. Greg Jordan sign the reverse transfer agreement. King University and Northeast State have partnered for the past 16 years though an articulation agreement. This agreement is designed to ensure a seamless transition for students transitioning from community college to a bachelor’s-level institution. Since 2008, 1,044 students from Northeast State have transferred to King University to continue their academic path, a 57.6 percent increase from the previous five years. Currently, King has articulation agreements with nine community colleges — five in Tennessee and four in Virginia— including Northeast State Community College, Walters State Community College, Pellissippi State Community College, Roane State Community College, Nashville State Community College, Virginia Highlands Community College, Mountain Empire Community College, Southwest Virginia Community College and Wytheville Community College. According to the Tennessee Higher Education Commission’s 2012 Articulation and Transfer Report, among private institutions in Tennessee, King currently ranks number one in the receipt of transfer students from community colleges and number three in the total number of transfers received. In a January 2013 news release, Tennessee Gov. Bill Haslam commented on his new higher education initiative, Drive to 55. Northeast State presents a summer of musical concerts at the Wellmont Regional Center for Performing Arts Center Theater on the main campus in Blountville. The Third Annual Hot Nights, Cool Music summer concert series features local, regional, and nationally known artists bringing eclectic sounds of music to the stage. All shows are scheduled to begin at 7 p.m. All shows are free and open to the public. The concert series, which has already featured concerts by guitarist Martin Taylor and the Carnival of Thieves ensemble, continues with the following performances. 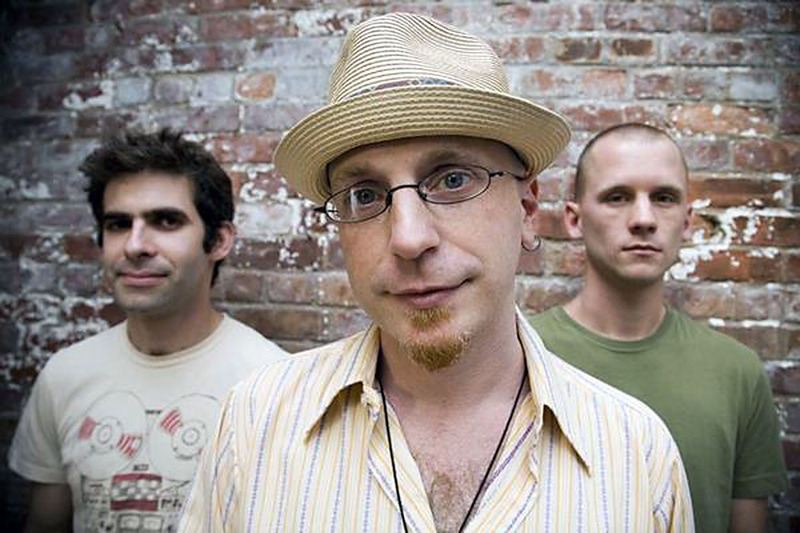 Michael Bellar and AS IS Ensemble, June 24 – This alt-jazz group has opened has performed at such venues as Avery Fischer Hall at Lincoln Center, the Kennedy Center in Washington, D.C., the NYC Winter Jam, and the JVC and Bell Atlantic jazz festivals. The ensemble was formerly the house band at the world-famous Blue Note jazz club in New York City. Lovely Goodbye, June 28 – Drawing on a long tradition of artists that balance themes of addiction, love lost, and new starts, Lovely Goodbye plays a style of music that is at once familiar to you, yet pushes on the boundaries of traditional rock. Wise Old River, July 5 – Wise Old River shares songs about the human condition, human experience, times of need, times of pain, times of being lost and times of being found, our searching, and finding hope, grace and truth as well as our times of spiritual growth. The Johnson City Community Band, July 13 – This local concert band is made up of approximately 60 volunteer members who have diverse backgrounds in music and present a wide variety of concert music, from traditional Sousa marches to contemporary songs in unique arrangements. The JCCB is back by popular demand from last summer’s series. Samantha Gray and Rock-A-Bye Blue, Aug. 2 – Samantha Gray is a singer, songwriter and visual artist. Her unique voice has been described as soulful, sultry and powerful. Also known for her vintage style and hip shaking performances, she really knows how to engage her audience. Melding the influences of Classic R&B, Blues and Rock’n’Roll, she combines all of these influences into her own brand of Blues and Roots Music, Rock, and Jazz. Dale Jett and Hello Stranger, Aug. 10 – Singer and musician, Dale Jett is a native of Southwest Virginia. He is a third generation member of the legendary Carter Family. Growing up within the Carter Family, Dale has been influenced by many musicians and styles of music. He excels at playing guitar and Autoharp. But, it is ultimately his voice that arrests you as a powerful and compelling instrument, both delicate and haunting. His performances and recordings with his band Hello Stranger will ring true to the soul. For more information about the summer concerts visit www.northeaststate.edu or contact 423.279.7669 or jpkelly@northeaststate.edu.